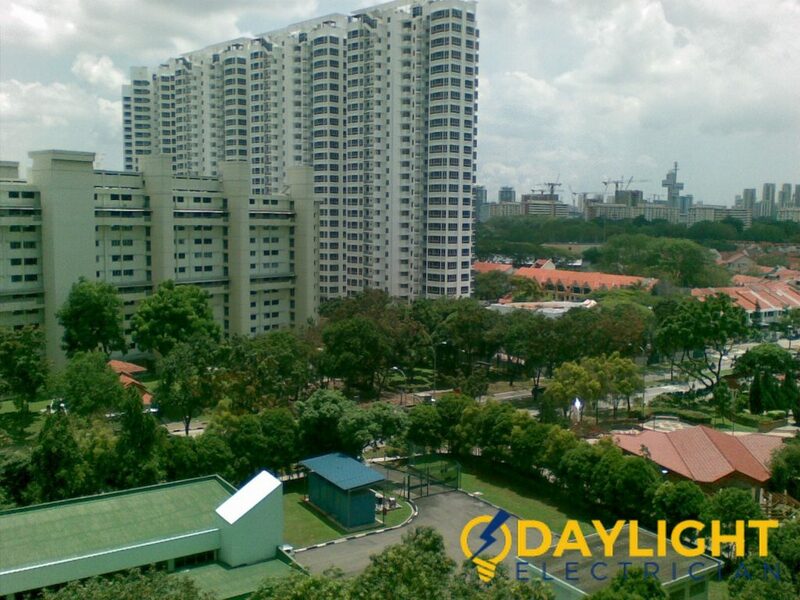 Daylight Electrician Singapore provides complete electrical services including an emergency electrician service. Our EMA Licensed electrician and electrical workers are EMA/BCA/IDA certified and specially trained to execute all kinds of electrical repairs and works including circuit breaker services, light switch services, electrical repair & replacement services, solving power trip/power failure, electrical wiring, electrical installation, light installation, ceiling fan installation, power socket/electrical power point installation, DB box services, electrical switches installation, and electrical troubleshooting services. Call us for guaranteed transparent and honest pricing for all your electrical needs at +65 6653 6261! Daylight Electrician Singapore provides complete electrical services including an emergency electrician service. Our EMA Licensed electrician and electrical workers are EMA/BCA/IDA certified and specially trained to execute all kinds of electrical repairs and works including circuit breaker services, light switch services, electrical repair & replacement services, solving power trip/power failure, electrical wiring, electrical installation, light installation, ceiling fan installation, power socket/electrical power point installation, DB box services, electrical switches installation, and electrical troubleshooting services. We have over 10 years of electrician experience and have done thousands of electrical works for both residential (Landed, condo and HDB electrician) and commercial electrician. We are the highly recommended electrician in Singapore with many happy customers and reviews. Call us for guaranteed transparent and honest pricing for all your electrical needs at +65 6653 6261!